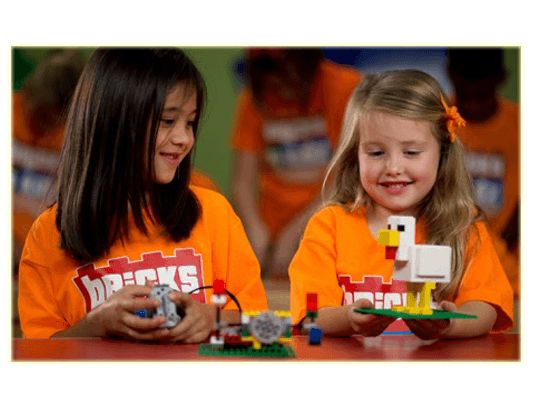 Bricks 4 Kidz® After School Workshops build on the universal popularity of LEGO® Bricks to deliver high quality, educational play. 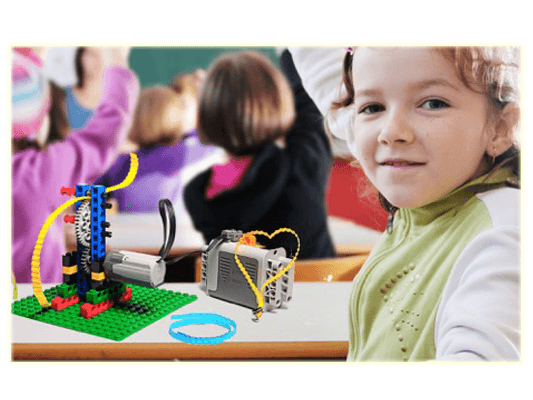 Every class is a fun, enriching experience for your child, using the classic bricks loved by generations of children. Bricks 4 Kidz® School Holiday Workshops are a FRESH and FUN way for kids to spend their school holiday break! 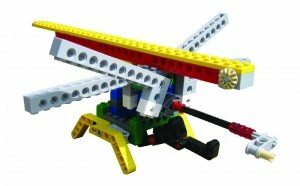 Children will enjoy using LEGO® Bricks to build specially-designed models, play games and explore the world of engineering and architecture. 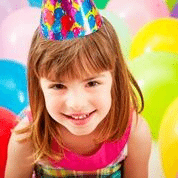 Celebrate birthday parties and events, building memories with a unique Bricks 4 Kidz® party experience. The timeless fun of LEGO® Bricks is sure to be a crowd pleaser for boys and girls from pre-school to pre-teen. 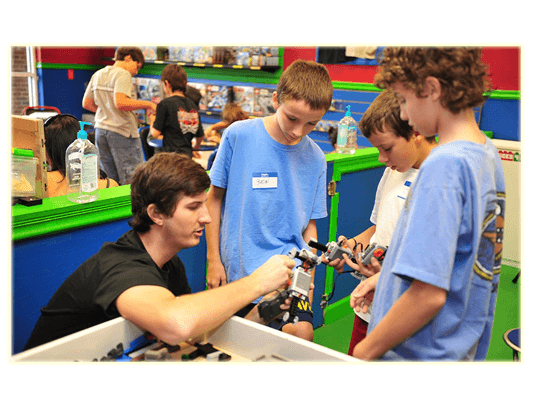 Programs are built around our own model plans, designed by engineers and architects, with exciting themes such as A Galaxy Far Far Away, Mining and Crafting, Amusement Park Mayhem and Movie Mania! Our programs provide a safe, relaxed learning environment where initiative is invited and self-expression is celebrated. 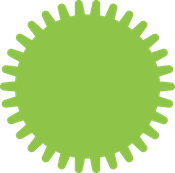 Building models provides opportunities for problem-solving and help kids develop an appreciation for how things work. All this takes place while kids are having fun and socialising in a non-competitive atmosphere. For the latest news, announcements of upcoming programs as well as access to promotions and discounts, join our mailing list now! We will never share your information with any other organisation and you can unsubscribe at any time! 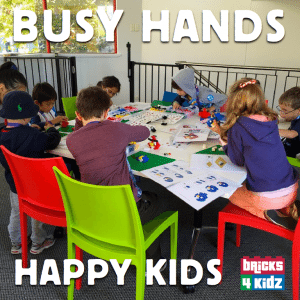 Bricks 4 Kidz (Hobart, Tasmania) is with Ben Duan.